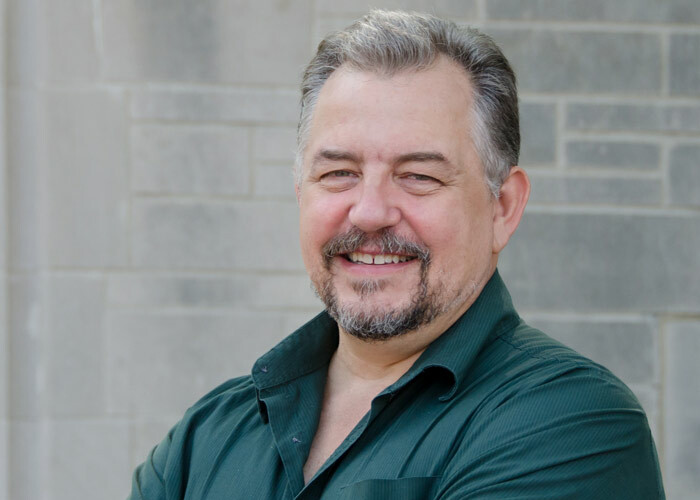 In this episode, Scott explores the exciting world of Game Design with Mike Sellers, Director of the Game Design program at Indiana University – The Media School. Discover what career paths you can pursue with a game design degree straight from someone who has worked in the industry and teaches it! Listen in as Mike Sellers walks you through game design courses and programs while also sharing the skills and traits that successful game design students should possess. What “game design” really means. What career options graduates from game design programs have. How game design programs and courses are often structured. What traits and skills someone successful in game design should have. Mike’s recommendations for resources to learn more about game design and foster your passion. Exactly what might lie ahead in the future of the game design field. 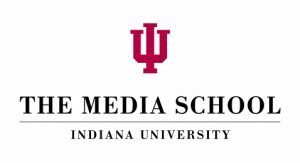 The Media School was recently added to the College of Arts and Sciences at Indiana University in 2014. Students have the option to pursue a variety of concentrations within the Media, Journalism, and Game Design programs in undergraduate, graduate, doctoral, or certificate programs. The Media School strives to give students the skills to consume, analyze, investigate, produce, create, and manage media for the next century. The Media Living Learning Center, guest speakers, field experience, and real-world work are just some of the opportunities that allow students to take their learning experience outside of the classroom. The Bachelor of Science in Game Design degree program at Indiana University focuses primarily on systems design, providing students with a broad skill set to prepare them for careers in the game industry. Students in this program can take classes like Game Production, Information Infrastructure, Game Technology, and Game Art and Sound, along with game workshops about prototypes, demos, and publishing. Interested in Game Design? Click here to explore Bachelor’s in Game Design programs further and learn about your degree options. Game Design Preparatory Curriculum – Free PDF listing suggested areas of study to prepare for a game design program.